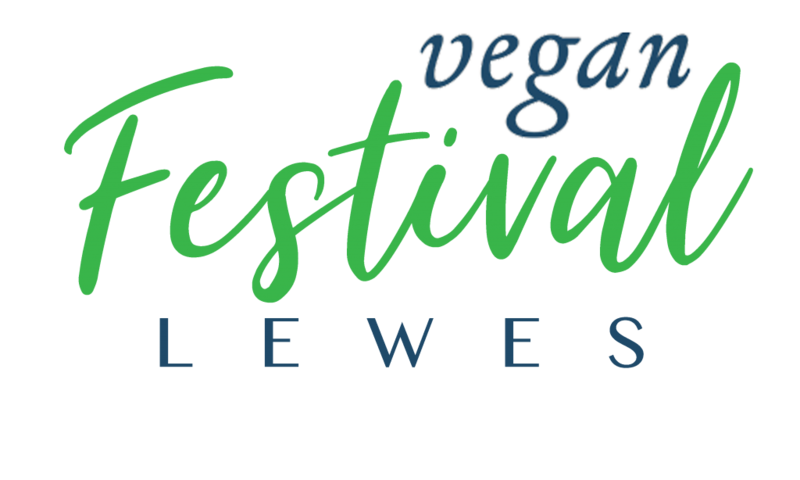 Our Vegan Festivals, in collaboration with the largest college in Sussex, East Sussex College aim to inspire, educate and inform. Our events have been increasingly popular, inspiring thousands and promoting the benefits of a vegan lifestyle. 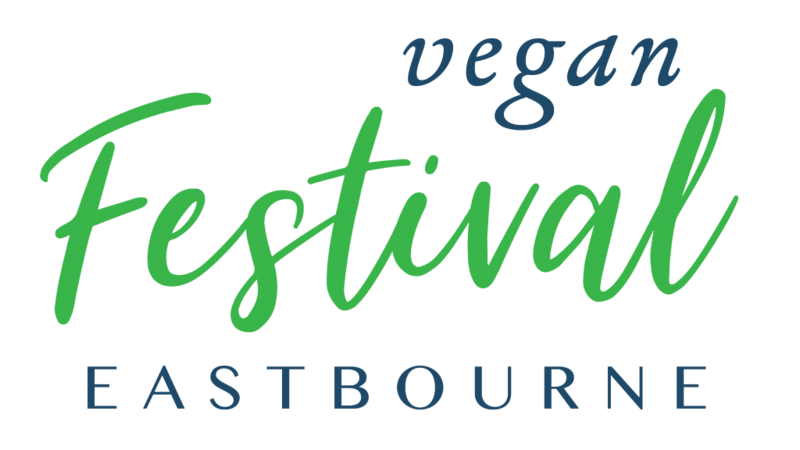 Click the images below, or click here for Vegan Festival Eastbourne. Or click here for Vegan Festival Lewes.